Adopting physical principle, it enables seawater to pass reverse osmosis membrane with a diameter of one ten-thousand of a micron and separates impurities, ion, microbes and colloids from the water so as to meet the water requirements in drinking purpose or for industrial usage, such as cosmetics, pharmacy, electronics and food industries. 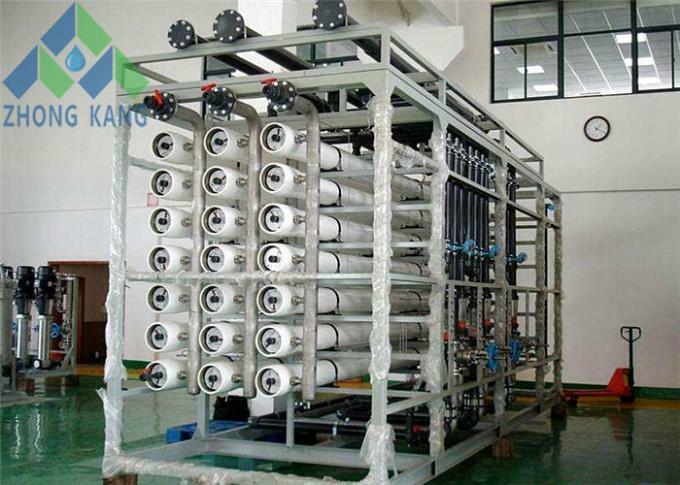 Reverse osmosis water purification plants are based on membrane technology that removes approximately 99.5 % salt from the water to make it is suitable for drinking as well as for industrial use. We treat water from well, river and sea, or as per the customer’s requirement. Compact, skid mounted, factory assembled and tested before delivery assuring the best quality and smooth operation at site. The capacity ranges from 1 m3/hr to any size you need. 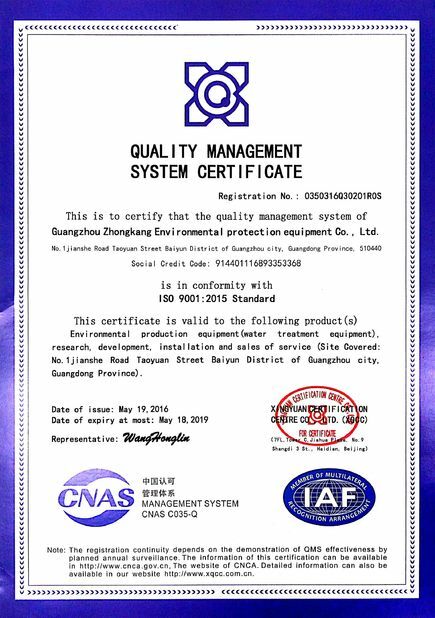 Another, the SWRO desalination system solve the problems of frequent regeneration and cleaning during the use of ion exchanging water purifier. 1. 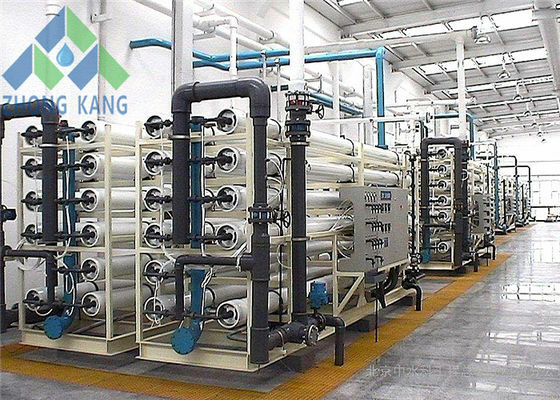 Continuous water production without the need of regeneration, reducing labor strength. 2. Removing 98% of ions, organic matters and bacteria, with a heat source of more than 98. 3. Online electric conductivity monitoring, ensuring good fresh water quality. 4. PLC microcomputer monitoring, flushing the RO membrane timely. 5. 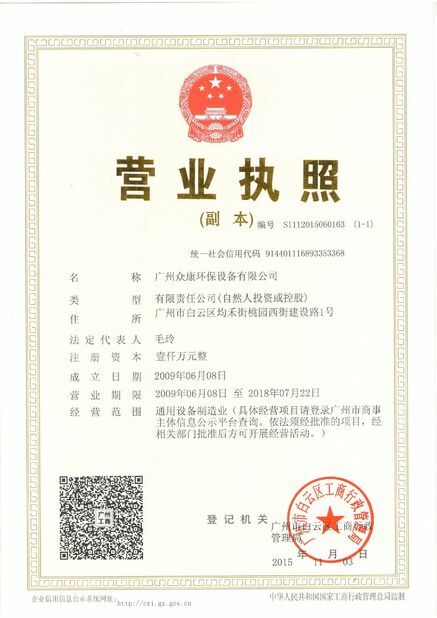 Automatic stop in case of low pressure water shortage and high pressure water sufficiency. - Easy to operate by PLC and daily maintaining. System recovery rate Nearly 40% when operation pressure is near 53 bar.